We had two classes on Monday, Memorial Day, that honored all the fallen soldiers in the armed forces that gave their lives for our freedom. The classes did “CrownTown Murph”, a WOD that will definitely be revisited annually to show our appreciation for their ultimate sacrifice. Great group of people shown above representing a large portion of the CrownTown community. Positive, hard working, and supportive individuals to say the least. ATTN ALL CROWNTOWN MEMBERS – the Mobility class is now in session. Every Thursday at 8:30am. 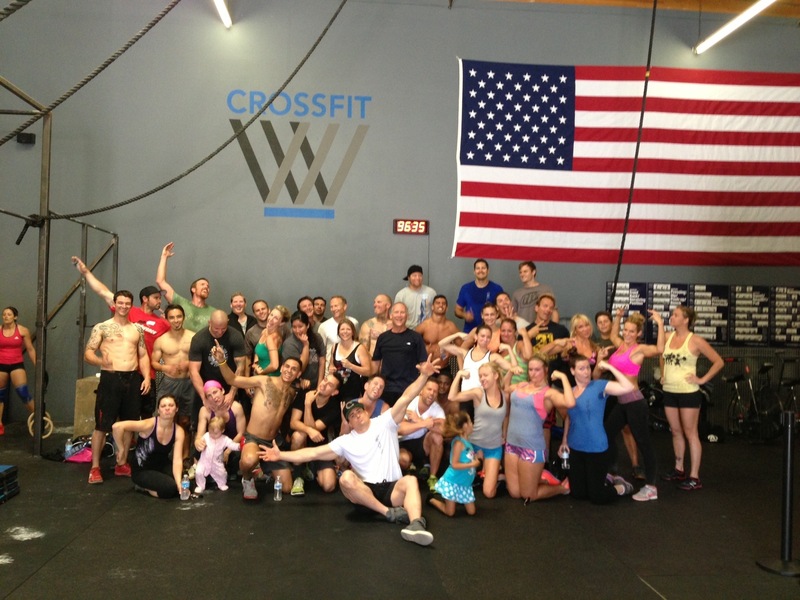 The class is instructed by a licensed Physical Therapist & CrossFitter, Denise Franks. It’s geared towards educating our community on how to correctly perform basic human maintenance for optimal recovery, ridding ailments and increasing range of motion/efficiency. Take advantage of this member perk. April 30th-June 10th: CrownTown’s Nutrition Challenge III. Make sure you are logging your daily intake. Do NOT cheat, there’s only 14 days left.